If you live and breathe music, this is the course for you. Studying the University of the Arts London (UAL) Level 3 Extended Diploma in Music will broaden your understanding of a wide range of performance styles, composition, recording and live sound. As you work with teaching staff and industry professionals to develop your creative and performance skills, you will gain an insight into the range of career paths available. Our project-based learning approach enables you to develop your music skills through workshops, assignments and projects. You will work alongside students of other disciplines to put on a series of performances (across a range of styles) during the teaching year. You will also benefit from masterclasses, workshops and visits from external professionals, and carry out work experience both internally and externally across the wider performing arts community within Liverpool and beyond. The UAL Level 3 Extended Diploma in Music is equivalent to three A-Levels and suitable for progression onto Higher Education. Typical projects will focus on Music Performance Techniques, the Sound and Music Industry, Songwriting Techniques and Music Production. During your studies, you will also develop your interpersonal, critical and decision-making abilities, which will serve you well in future life. We offer a range of enrichment opportunities to complement your Music studies, which, in previous years, have included a choir, a battle of the bands, the Soundcheck Sessions (our regular lunchtime performance sessions), an events management group, ukulele club and vocal group. 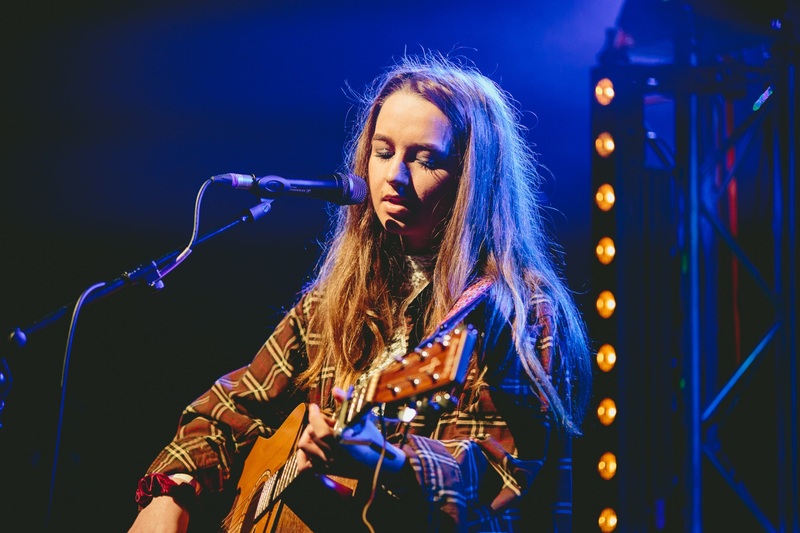 Our students also regularly undertake trips to venues, performances and networking opportunities, such as the British Music Experience and Off The Record in Manchester. You will be equipped to go into work or onto further study, such as at music school or Higher Education. Possible careers might include solo artist, session musician, band member, composer/song-writer, music production, sound engineer. Previous students have gone on to Higher Education at institutions such as BIMM, Huddersfield University, Leeds College of Music, LIPA, Liverpool John Moores University, Royal Northern College of Music, University of Liverpool and University of Salford. At present, course information is still subject to confirmation, and while every effort has been made to ensure it is accurate, the information on this website does not form any contract between LIPA Sixth Form College and any individual. In addition, LIPA Sixth Form College reserves the right to make changes and cannot accept liability arising out of, or in connection with, any such revision.